The host can make or break your party. 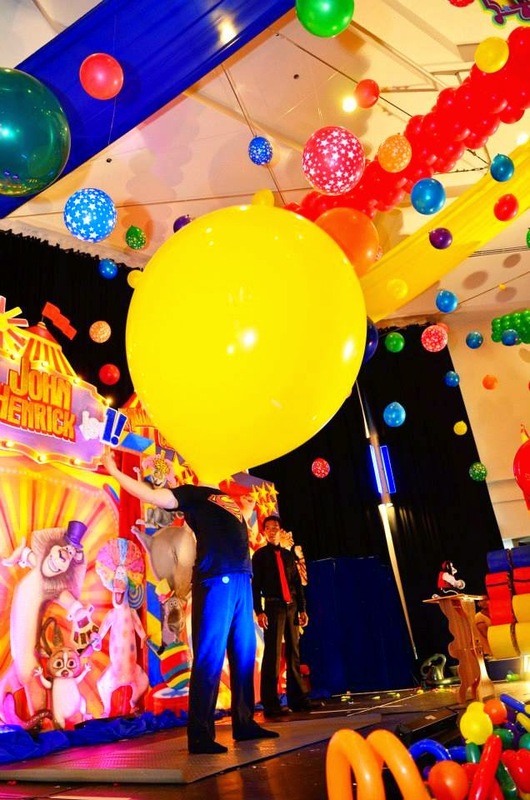 For moms, it's a lot of work to prepare a birthday party, so make it easy on yourself and find a good host to make sure your kid's birthday party is something that everyone will talk about. Why? Because the success of the party lies in the hands of the party host/magician. Even if the venue is lavish or super "bongga" and the food is delicious, if you have a lousy host and you get a lot of negative feedback from your guests, all your efforts will just go to waste. I've covered a lot of kiddie parties at Shuttercount and I've watched the best and worst magicians out there. That being said, I'd like to share my own list of the best hosts/magicians because finding someone that everyone will love can be almost impossible! Almost! Has an affordable rate or "mahal pero sobrang sulit" rate. Meaning, a rate wherein you can get your money's worth and gives you real value for your hard-earned money! The rate is important because you have to consider your budget and how much you're willing to spend for the host. Remember, you always get what you pay for and the really good ones charge at least Php8,000 and it can go as high as Php30,000. It's better if you get a party planner to consult and work with them according to your budget. Very prompt, responsive and accommodating to text or email inquiries. Tip is to book them 2 months in advance. That, or you'll never be able to book them because there is a high demand for them. Arrives early at the venue or shows up "on time". I know some hosts who always arrive late because he/she has a lot of commitments (read: lumalagare) :) If all else fails and just in case the host arrives super late, make sure you have prepared other side activities like face painting, photo booth, arts and crafts making, etc. Has a remarkable performance, good command of the English language and excellent set of interactive games and program. Also, you must consider that party hosts have their own programs and own schedules. Some even have their own lights and sound system, just be prepared with the program flow if you have your own preference compared to his usual program. Email it to him or talk to him personally to discuss the flow of the program before the party and bring your own printed copy to be sure. All-in-one host/magician/entertainer/ventriloquist. 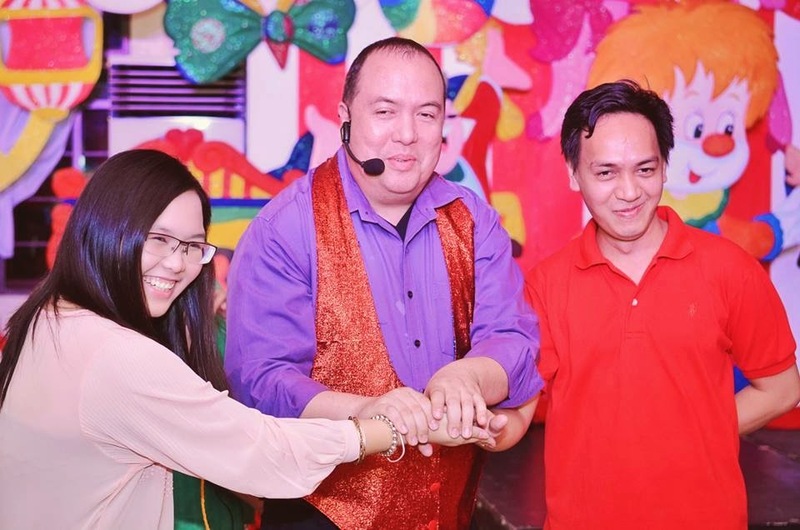 One who can facilitate interesting and educational games, do hosting, magic, puppet show, ventri, etc, and can handle both kids and adults. A good magician is a good dad. I've noticed that some of the best magicians are the best dads, very hands-on and they genuinely love kids. Alex Lagula - He is hilarious, funny, witty, very fluent in English, all-energetic and his magic act is one of the funniest and best magic shows I've seen so far. He has a gift of gab and he knows how to connect very well with his audience, adjusting to both kids and adults. I personally love his team, his "punchlines" as well as his program and set of games (complete with upbeat music, funny sound effects, props, the works) are all pure genius. There's never a dull moment on parties he hosts. Never. I've watched him a lot of times already and I never get tired of watching his awesome magic tricks and funny antics. To inquire for his rate, call or text him at 0917-5379125. Chayno- What I really love about Chayno is that he's very organized when it comes to his program. He can also keep both kids and adults entertained. He is famous for his costume change act, and he is all dressed up according to your party theme. 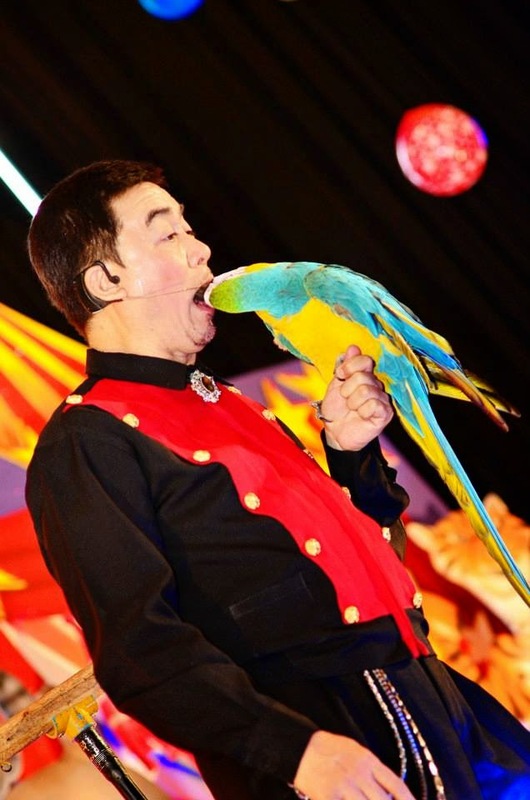 He is very fluent in English, can capture the attention of his audience and can easily get the kids to participate in his magic act. Also, he makes it a point to know and write the names of the kids, and makes them feel comfortable before the program starts. Glenn, The Yoyo Master - His program is very fun, lively and entertaining, best suited for older kids and adults. It includes hosting with sound system and amazing Yoyo Show plus 12 pcs of yoyos with his signature that he gives out as giveaways. 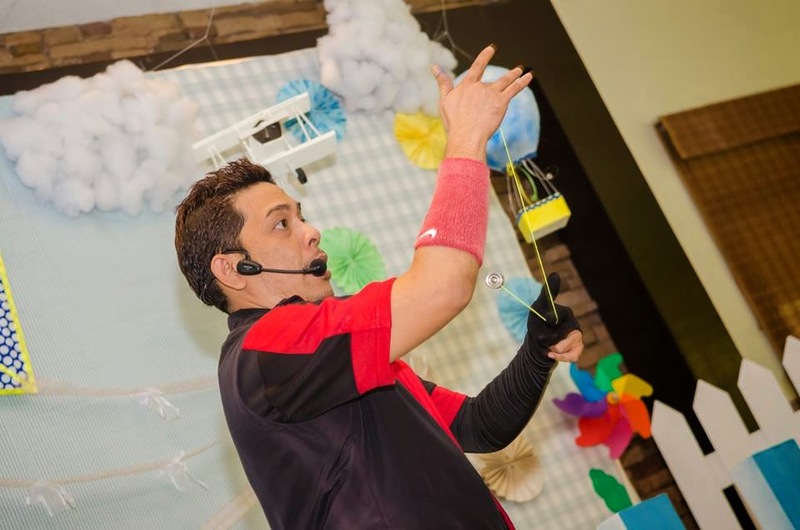 He has good hosting skills, funny, articulate, can exude fun and laughter to both kids and adults as he does his mind-boggling yoyo tricks. Flooch- He can connect well with his audience. He articulates words properly and his grammar is excellent, which is a real plus if you ask me. He gives out clear instructions that even the smaller kids can understand. I also love his ventri act with "Dojo". Seriously. He is one of the best ventriloquists I know. My favorite part of his magic act is when he sets his hands on fire. Symond- He is naturally funny and incredibly witty. I like his ventri act with "Cody" and he can capture the attention and participation of both kids and adults. I've seen the kids laughing non-stop from the time the puppet show starts to the very end. He also knows how to entice both the kids and adults to participate in the games. 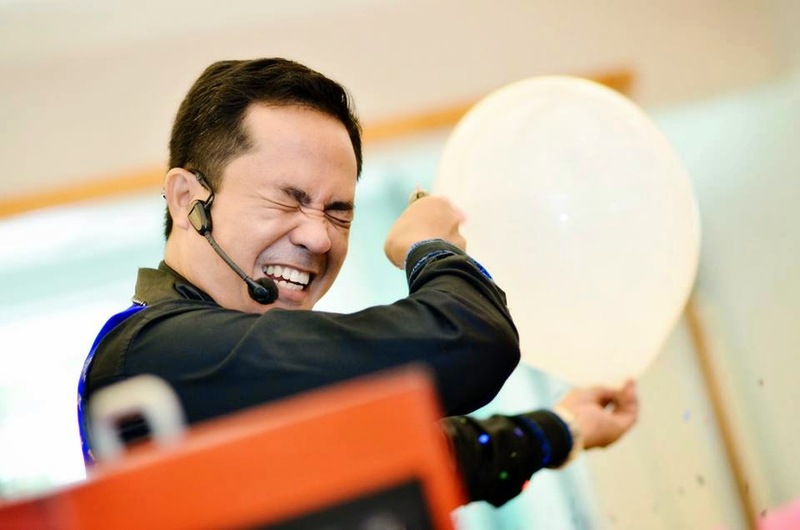 Albert Cuaresma - He is bubbly, funny and witty. He has an amazing passion for his work plus, he's good at what he does and you can see he enjoys it, too. 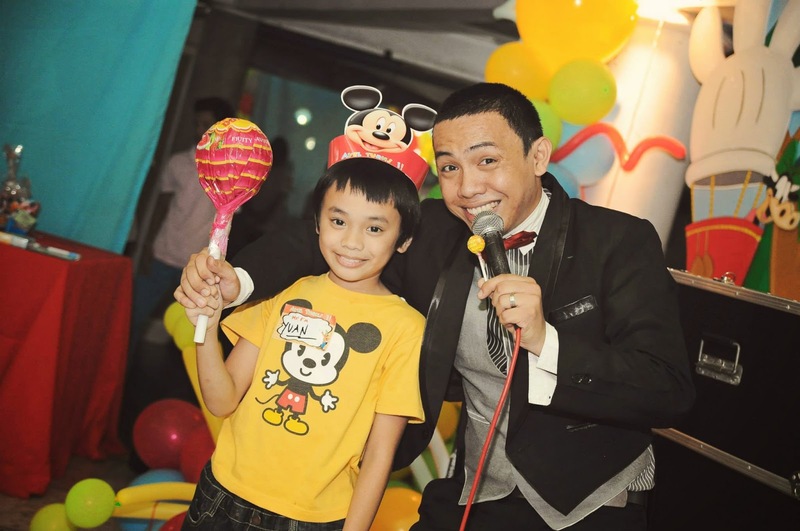 His rates are very affordable considering that he can give an entertaining magic show. 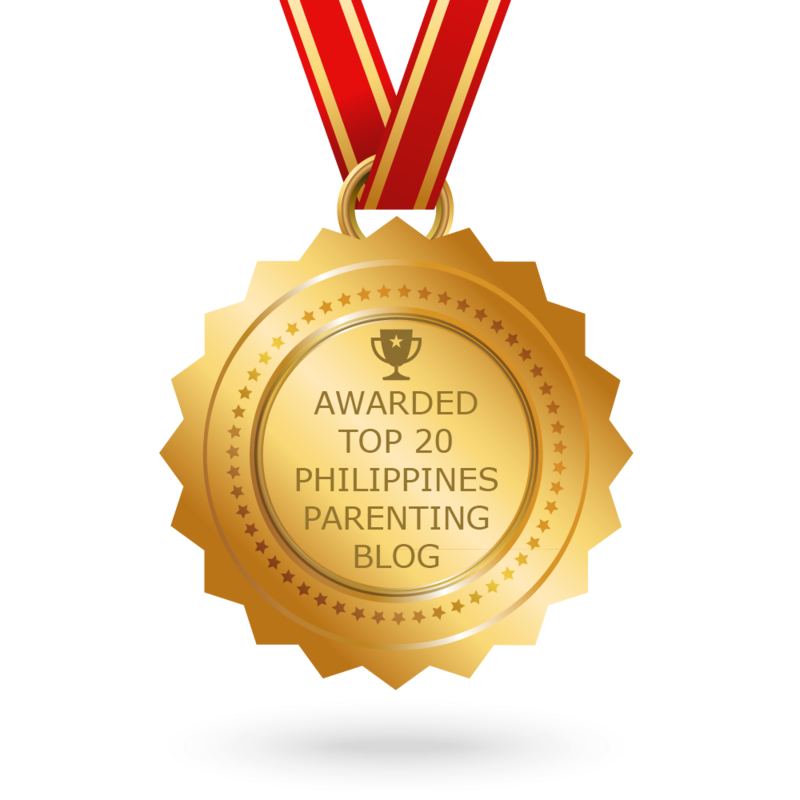 He is an excellent game master as he can manage the "makukulit" kids very well and knows how to entice the adults to participate in his games. 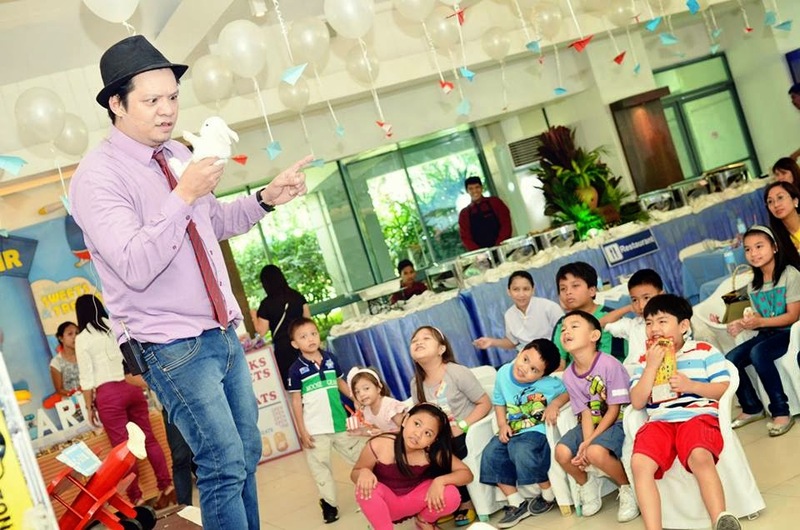 Also, he's the magician on my daughter's 7th birthday party, read more about him here. You can inquire at the ff. numbers; 09434435427, 09199546994, 09064371263. 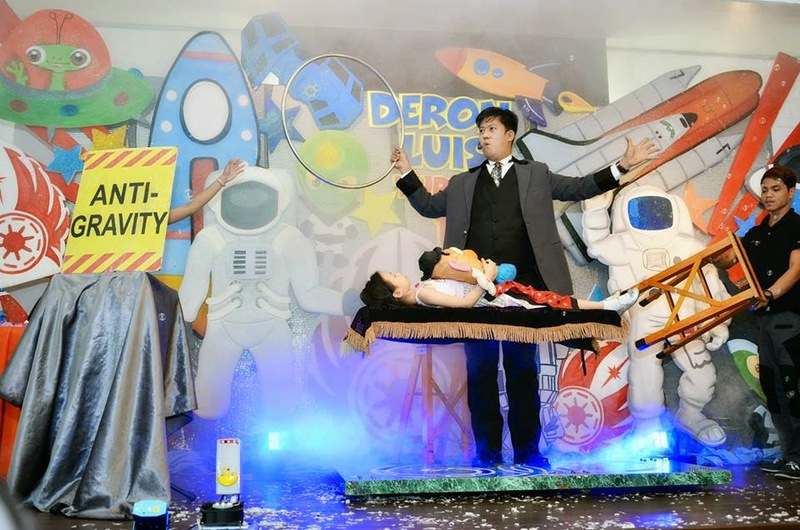 If you think about it, there is no comparison among these amazing party hosts and magicians, except that they are all special and exceptionally amazing in their own magical way. I really hope this helps because everything in this list has been kid-tested and parent-approved. *wink* Who's your favorite party host and magician? Share them in the comments below. I love Wizzo!! 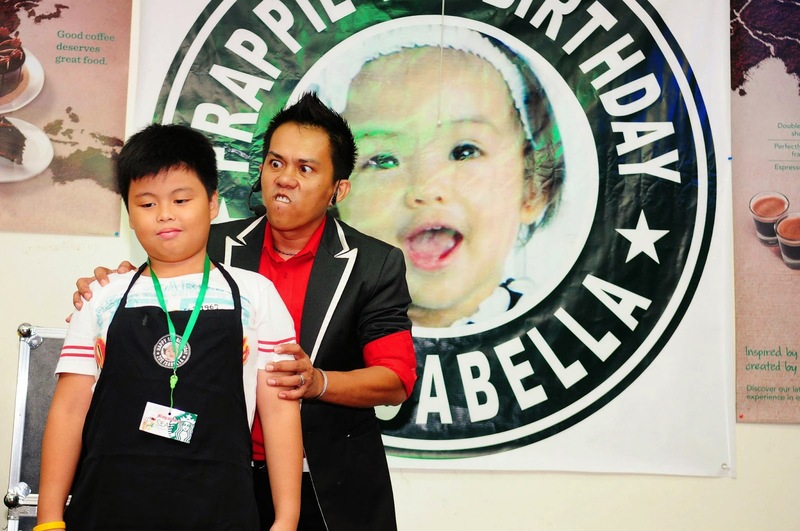 he was the host during Adee's first birthday party. He was pricey but worth it!!!! Ở bên trong đại chiến, Hắc Ám Thần điện, Tứ đại Thú tộc và Tứ đại nhân tộc chưa phân cao thấp, bởi vì quan hệ Thần hoàng tộc, nhân số tựa hồ Tứ đại nhân tộc chiếm thượng phong cũng không sai biệt nhiều. Về số lượng cũng hơn không ít. Lúc này Hắc Ám Thần điện cùng tam đại Thú tộc cũng không ham chiến, vừa đánh vừa lui, càng lúc càng rơi vào hạ phong. Nhạc Thành mỉm cười, thân ảnh xuất hiện, sau đó thủ ấn trong tay đánh ra, lập tức bên trong mi tâm bảy thanh kiếm Âm Dương nổ bắn về phía Hoàng Ma, với thực lực Nhạc Thành lúc này đến Phân Thần Kỳ hậu kỳ đỉnh cao, uy lực của kiếm Âm Dương cùng kiếm Ám Ảnh cũng tăng lên rất nhiều, muốn đối phó nhất tinh Đấu Thánh cũng không vấn đề gì. Bảy đường Kiếm Âm Dương thật lớn vung lên, không gian chung quanh đột nhiên hợp thành một kiếm trận thật lớn, kiếm trận bao vây Hoàng Ma khiến cho hắn không thể không lên nửa phần, với thực lực Nhạc Thành tăng cường, kiếm Âm Dương có thể phát huy ra uy lực càng lúc càng lớn. Sana kasama ang rate sis. Haha. Thank you for this! (: so timely since I'm planning my little one's birthday! You can also include Jiggles "The Balloon Lady"! Everybody loves her! They had out sparkling water, wines, champagnes, etc. for all of us upon arrival, and provided dishes and serving utensils for the bagels and other snacks we brought. Do you have a phone number? Been trying to call re photography requirements but could not reach you. Hope you can reply immediately to my email kht@kct17.com. Thank you! 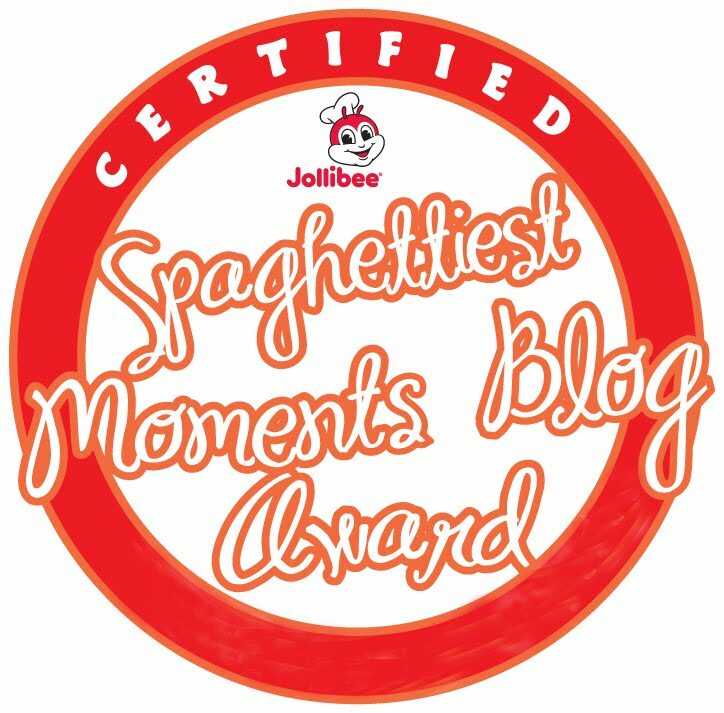 Pwede po malaman where's the venue and who organized "SIA's 1st Birthday"? Thanks a lot. Does anyone know China man? Saw him at a friend's party but even she has to go through a 2rd party just to contact him. Maybe because she got him through her party planner. Does anyone know where to contact him?thanks! 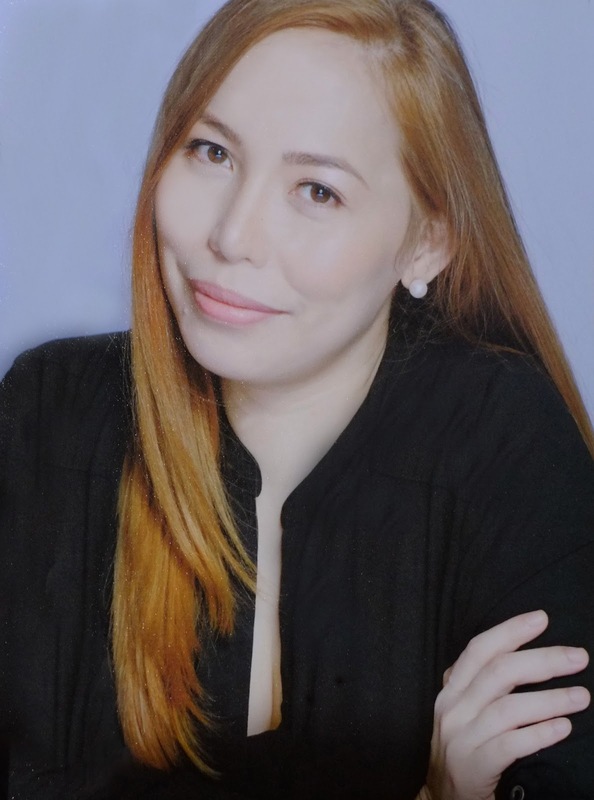 Just curious why you didn't include Jen Belen on your lists? Hi! Do you have Symond's Contact Number? Thanks! Hi momma, can I have the contact numbers and rates for Flooch and Chayno? please, thanks!